What to Expect When You’re Expecting…To Go to Tanzania! 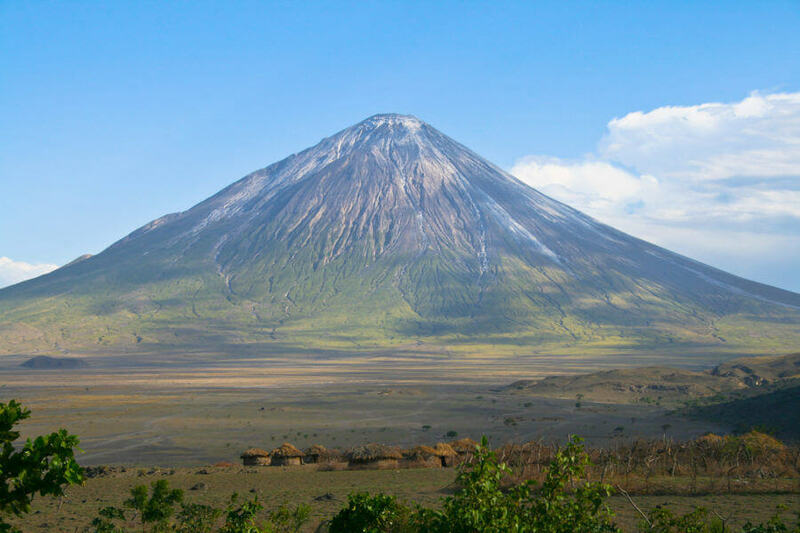 Tanzania is one of East Africa’s most well known countries. Have dreams of visiting the Serengeti National Park, or maybe visiting Mount Kilimanjaro? If so, then you’re looking at a vacation to Tanzania. The number one thing to expect in Tanzania is that you’ll have an amazing time, great food, and experiences to last a lifetime; but we’ve made a list of a few more things you should expect when visiting this amazing country. Planning on taking a safari to see the Big Five (lions, elephants, buffalo, leopards and rhinos)? Awesome, you’re definitely in the right spot. A jaunt down to the Serengeti will fit the bill perfectly. However, watch out for the local monkey population. They’ve been known to break into hotel rooms, and raid lunch areas to take unsuspecting tourists’ snacks. Do your best to keep your hotel room locked up, and listen to your guides to ensure you keep your furry primate cousins away from your food, and you’ll be okay. Ever hear of “Africa Time”? If you’re coming to Africa from a Western country, you might be used to the hustle and bustle of a city, or the frenetic pace of life common in the business world of the US. Many parts of Africa, including Tanzania, have a more relaxed pace of life. The culture in Tanzania is more geared towards experiences (like world-class safaris) than efficiency. As a result, things don’t always start right on time. Don’t stress about it though. You’re on vacation, and you’re here to relax. Take a lesson from the locals, and chill out. If you travel to Tanzania, you just spent more on a vacation than the average local will make in several years. Because of this, the locals will try to sell you things. Frequently. Although it can be a little stressful when you’ve told someone a few times that you’re not interested, and they keep asking, just remember that they’re trying their best to support their families in a developing country, and be patient. On the bright side, when you do buy something you’re helping to support the local economy, and you can make a huge difference in the lives of the local population. And have an amazing souvenir to boot! As an extension to the last point, it’s important to remember that you’re not in the US or Western Europe. Because Tanzania is still developing, you’ll likely have a different experience on your vacation than if you went on vacation in Germany, or Ireland. It’s not uncommon to lose electricity, or have unexpected malfunctions on a safari, but that’s part of what makes it fun. You’re going to have the adventure of a lifetime, and connect with people you wouldn’t otherwise meet. Embrace the experience, and you’ll have stories for a lifetime. Tanzania is amazing, the people are fantastic, and the experiences you’ll have are incomparable. Keep an open mind, know what to expect, and you’ll never regret your decision to visit East Africa’s most famous land.